Thank you for expressing an interest in receiving mental health, substance abuse, and/or developmental services from the Harrisonburg-Rockingham Community Services Board. 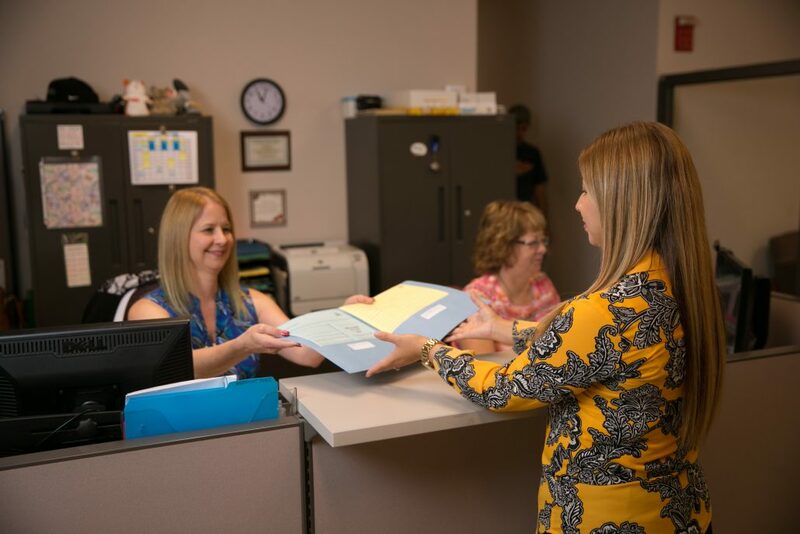 Services begin with an intake process where you meet with one of our professional clinicians to review current concerns and personal history in order to best determine your individual service needs. A financial intake is also completed. Please review the list of items below to bring to the first visit. We offer intakes on a walk-in basis at the CSB Main location for individuals 18 and over, and at the McNulty Center for children up to age 18. Please plan on spending at least 2 hours to complete the intake process. For the Main Street location, walk-in hours are Monday, Wednesday, and Friday from 8:30 a.m. – 3:00 p.m. Please bring a completed adult intake packet by downloading it from the documents page or contact us to request a packet. For the Charles S. McNulty Center for Children and Families location, walk-in hours are Tuesday, Wednesday, and Thursday from 8:00 a.m. – 10:30 a.m. and 1:00 p.m. to 3:00 p.m. Please complete a child intake packet by downloading it from the documents page or contact us to request a packet. A legal guardian needs to be present during the intake process. For adults and children with Developmental Disabilities , please contact us to schedule a screening for waiver services and to discuss what other service options are available. Picture ID – your driver’s license or some other state issued identification, employment badge, student ID card, etc. Weapons are prohibited at all CSB locations.